What do kids do at training? At training kids learn how to apply their fundamental skill in games. They learn how to utilize these skills against defense and vice versa. Do you have your own facility? We do not own a facility. we hire out venues to run our training programs and camps. What do kids do at camps? At our camps the kids learn fundamental skills (passing, shooting, dribbling, etc.) through many different drills. they learn how to play basketball. What is the benefit in returning to camp again and again? Each camps offers something different for each level of skill. the venues are usually in different locations which will mean that they’ll be able to learn and compete with different players each time. What qualifications and experience do Triple Threat Basketball Academy Camps coaches and counselors have? All of our Coaches have had the total experience in basketball development. Most of them have had college training as well as professional player experience. What is special about Triple Threat Basketball Academy Camps compared to other basketball training courses or other sports camps? The standard of coaching is higher than others. We put personal time into each and every student and we are quite thorough in our development training. What skill level of basketball does my son or daughter need to start training with you? Your child can be a basic beginner or an experienced player to start our program. Can a student sign up for casual training sessions? Yes, your child can sign up for casual training, either one on one or group lessons. Yes we do have a family rate. 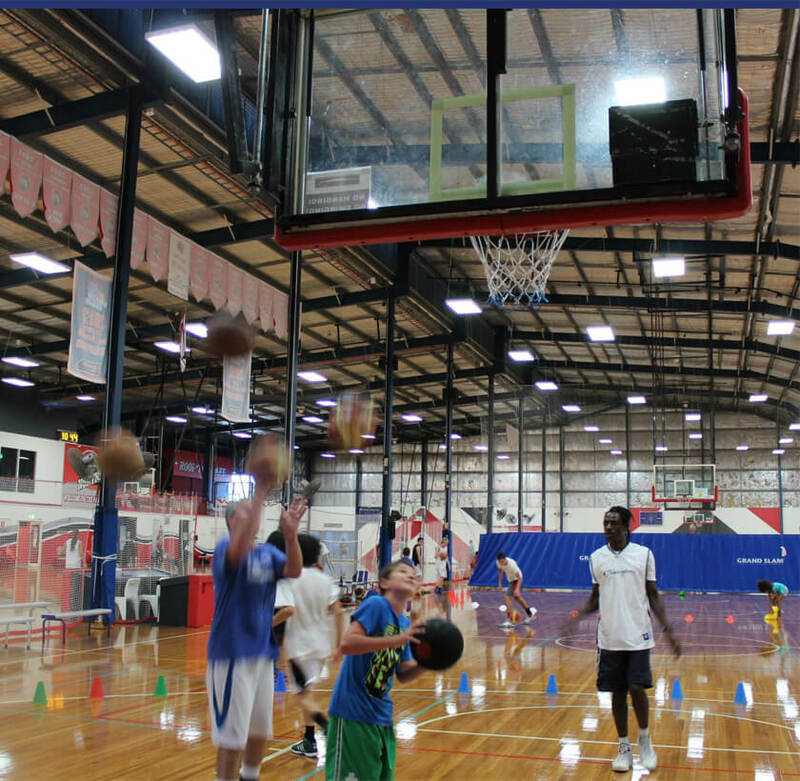 Families receive a 10% discount for each additional child that trains with Triple Threat Basketball Academy. How often is it recommended to train to make an impact on his skills? We recommend daily training of at least 1 hour per day to impact his/her skills in a timely manner. How long does it take to learn basketball? Basketball is all about muscle memory which takes 36 hours to develop per skill. This means 36 hours spent doing the same move over and over. This can take a few years to accomplish. Does my child need to be a certain height? No, your child can be any height. The player needs to know how to create space to get his shot off and if they develop good footwork, that space can easily be created. The teams are basically boys or girls, but mixed teams are allowed in some competitions. For mixed teams, the players will have to make a choice as to who they want to play with. Minimum training sessions per week to be on a team? Our teams train once per week as venues are quite hard to come by. They also play 1 game per week. Most camps are help during the day from 9am till 3 pm. We offer sleepover camps from time to time if we can find an appropriate venue. Will each student camper get individual time with the coaches? Yes, we pride ourselves on giving each client personal time so that no one misses out on the experience. Can my child miss a day or half-day during a camp? Will this put them behind? My child is only 7 or 8 years old. Will this camp be too intense or hard for them? Our camps are designed to help kids of all ages and sizes, and levels of skills. they can work at their own pace, according to skill set. My child is in high school, is he/she too old for this camp? Our camps are for kids aged 7 to 18 years old. Will my child be safe at Triple Threat Basketball Academy Camps? Yes, your child will be completely safe. There has never been an incident where kids are hurt unless through standard injury that are common in every other sport. What will my child learn or gain from attending this camp? 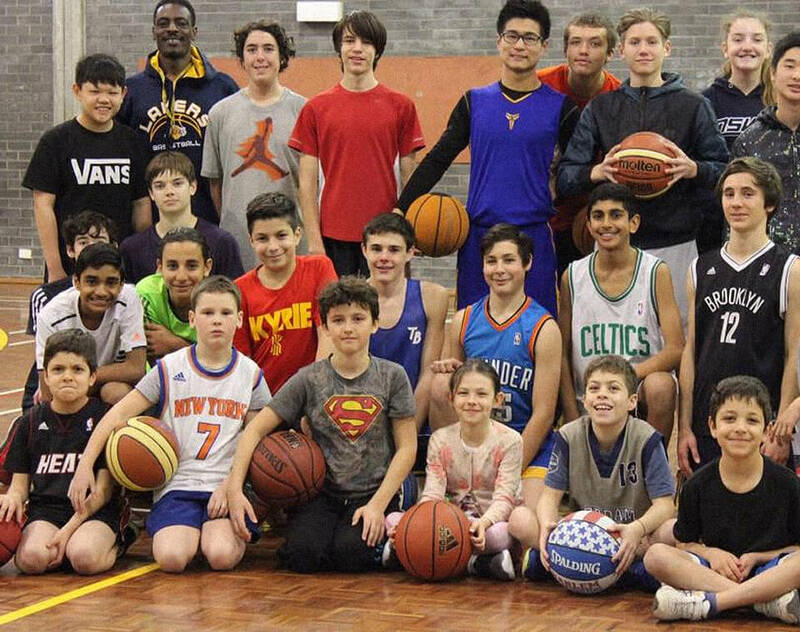 Triple Threat Basketball Academy aims to help anyone in the greater Sydney area who aspires to be the best basketball player they can be. We run regular team training and group sessions, as well as 1 on 1 private lessons that are guaranteed to make you a better player with every session. We’ll provide you with the same exact training style and practice environment that the very best high schools, universities, and NBA teams in the USA train under. Our School Program is based on helping your team master the fundamentals of the game. Most schools in Australia don’t have coaches who can teach the basic concepts of the game, but Triple Threat Basketball Academy will help your school team build a foundation of good basketball skills that will not only help you grow but thrive within your league. We’ll develop a customized training plan that’ll strengthen your weaknesses, improve your strengths, and take your game to a whole new level. By working with us, we’ll improve every part of your game from your athletic fitness to basketball skill set, and help you create the mentality that’ll get you an edge on the competition. These are private lessons in which our coaches will work on your footwork, ball-handling, shooting, passing, fitness, plyometric work, and mindset. Conditions *Prices are per person/session - $120 (one-on-one), $175 (2 people), $200 (3 people), $240 (4 people, $30 per person extra if more than 4). If travelling over 20kms extra $30, then $30 after ever 10kms. Participant is required to book the venue and an indoor facility is recommended for best results. Triple Threat Basketball Academy is available for group sessions for both school and club teams and encompasses all aspects of basketball training from mastering the fundamentals to raising the team’s basketball IQ to athletic performance. As a bonus, Triple Threat Academy also provides access to league competitions with other teams, has holiday camps, USA tours, and team-building sessions that will create unparalleled team chemistry and teamwork. There are teams available for all ages Under 10's, 12's, 14's, 16's and 18's. Conditions *Per term. Payment and financial plans available, please enquire for details. We provide tours to give you a broader perspective on the game by letting you experience the entire basketball world. This means the opportunity for you to experience a university setting, compete in AAU tournaments against the best amateur competition in the world, and meet NBA players and coaches in-person. 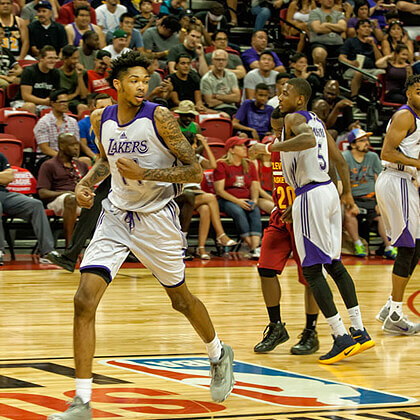 This includes a tour of the Las Vegas NBA summer league. You can’t experience this with any other coaching team in Australia. Conditions*Prices may vary each season due to changes in venue, flight costs and tour activities. 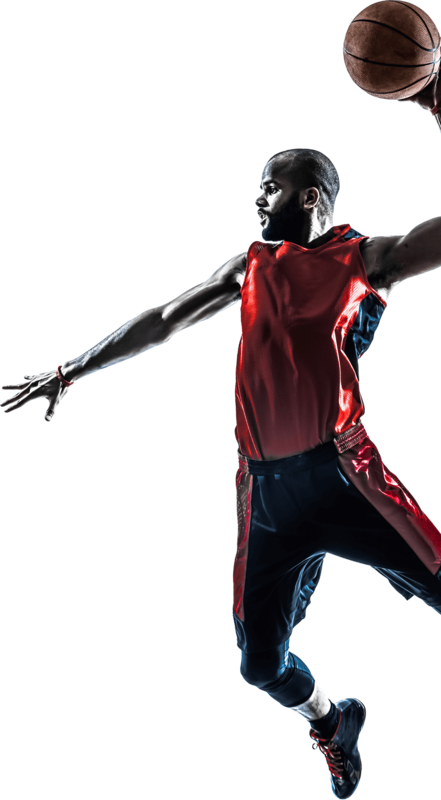 Triple Threat Basketball Academy is run by Henry Browne a former American pro basketballer with decades of experience winning basketball games both as players and as coaches in the US and all over the world. He aims to provide you with the same coaching strategies and training atmosphere they played under in the university level, as professional players, and as coaches. Henry Browne of San Francisco State University, California. Henry was the star player at Independence High School in San Jose, California where he was a league all-star in 1986. Afterwards, he attended San Jose City College playing under legendary coach Percy Carr for two seasons with a top 20 ranking. Henry then transferred to San Francisco State University in 1988 and captained the Gators to winning records and another top 20 ranking. He then went on to play professionally around the world in the USA, Puerto Rico, China, and Australia. Henry was the head coach of the men’s under 16s division 1 and division 3 teams at Reddam House and is also a Development Coach with Sydney Boys High School. We aspire to help anyone in Australia who wishes to grow as a basketball player and as a person, but we have an opportunity for you that no other coaching team in Australia can offer. In recent years, we’ve seen Australia produce some amazing basketball talent. We at Triple Threat Basketball Academy are committed to nurturing the untapped potential that the Australian youth has to offer and we planning on growing the game massively in the country. How? Through our personal connections and wisdom, we’re able to provide the incredible opportunity for students in the Triple Threat Basketball Academy network to be accepted into schools in the USA to pursue their dreams of basketball success. We at Triple Threat Basketball Academy are dedicated to helping the next generation of young Australians keep the momentum going and raise Australia’s reputation in the basketball world. With such talents such as Andrew Bogut, Ben Simmons, Patty Mills, Aron Baynes and many more Australians making noise in the NBA, we believe that Australia will become a hotbed for professional basketball talent in the near future. Do you have what it takes to be the next big name in Australian basketball? Triple Threat Basketball Academy will help you make an immediate impact in your league and in all aspects of your life. We've coached the Randwick Boys’ High School over the past two years improving the team’s skill levels drastically and turned the team around 180 degrees within a short time. In 2014, coached the 1st grade team to win their Premiership for the first team in years, undefeated. This team also won the Bronze Medal in the state’s prestigious Shell Cup State Championship Knockout Competition. This is the farthest any team in the school’s history has progressed in the tournament. We place a huge emphasis on not just being high-quality players, but also high-quality people. Our coaches will work closely with you to ensure your efforts academically match your efforts athletically. 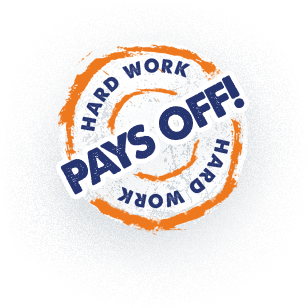 We’ve seen increases in academic achievements with all the teams that coaches with numerous letters of commendation and higher grades. Our clients’ parents believe we are not just coaches but positive role models. If you have a child and are interested in our coaching, we promise to help your child find the self-confidence, develop the work ethic, and build physical and mental strength that they’ll carry for the rest of their lives into any field they choose. It is proven that sports not only build a strong, healthy person but also creates the discipline that moulds youths into productive and responsible adults. “Henry brings his experience as a player to his coaching sessions. He teaches his students the finer details of how to perfect the game, such as body position, overall skills, and fitness. He also knows how to build team harmony and self-belief. Mr Henry Browne has acted as a basketball coach with students from this school for the 2014 and 2015 basketball seasons. ln particular, he has coached two squads in the statewide Shell Cup. Both achievements, given the lack of a deep history of basketball competition in the school, were outstanding. As a result of Mr Browne's efforts, basketball is firmly on the sporting curriculum of this school. Mr Browne's dedication to his role and impact on his squads cannot be underestimated. Furthermore, Mr Browne's role as coach enabled him to work closely with and to inspire a number of the boys to focus their efforts academically as well as through sport. I would recommend him highly to any school seeking to develop a program of excellence in basketball. Are you a basketball player who dreams of being a champion? Do you want to be trained under former professionals who have experience in creating winners? How about training in an American-style practice environment that is unlike anything else in Australia? To be trained by coaches who have the insights, secrets, and the connections that can take your game all over the world? 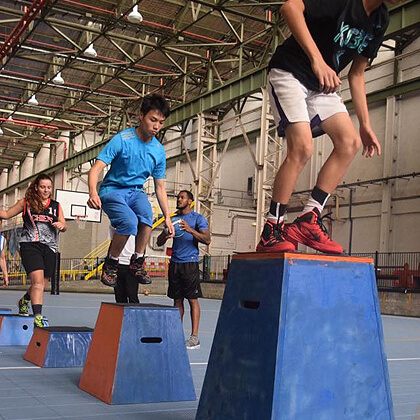 Have questions about joining our camps, tours or how our training sessions work? Fill out the form and we’ll reply to you within 24 hours for a free consultation and schedule a time for you to attend a group training session. We respect your privacy. All enquiries and any information shared will be kept in full confidence.